Low flow shower head with good efficiency. Want a good water saving shower head? 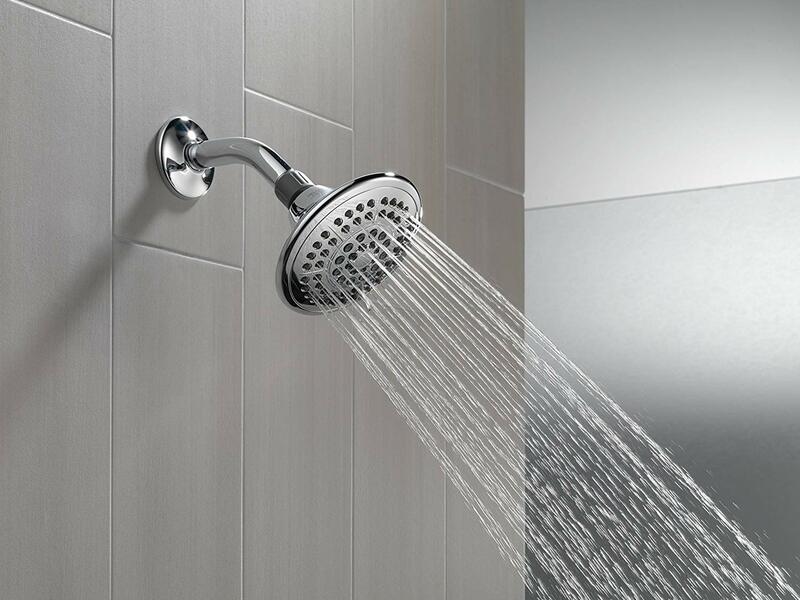 In this guide, we will go through some of the best low flow shower heads that have proven to be more efficient than majority in the market. While doing this, we also ensure that they are of the highest possible quality and good value for the money. water saving to be used 24 times.